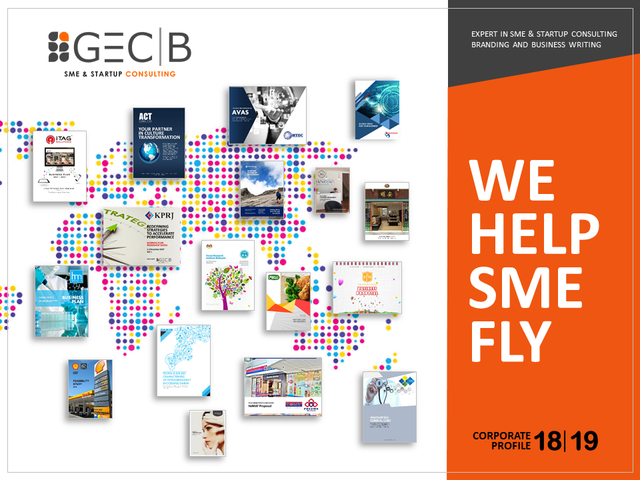 With so-intense competitive business environment nowadays, how should a SME (small and medium enterprise) do in order to compete with larger organizations? 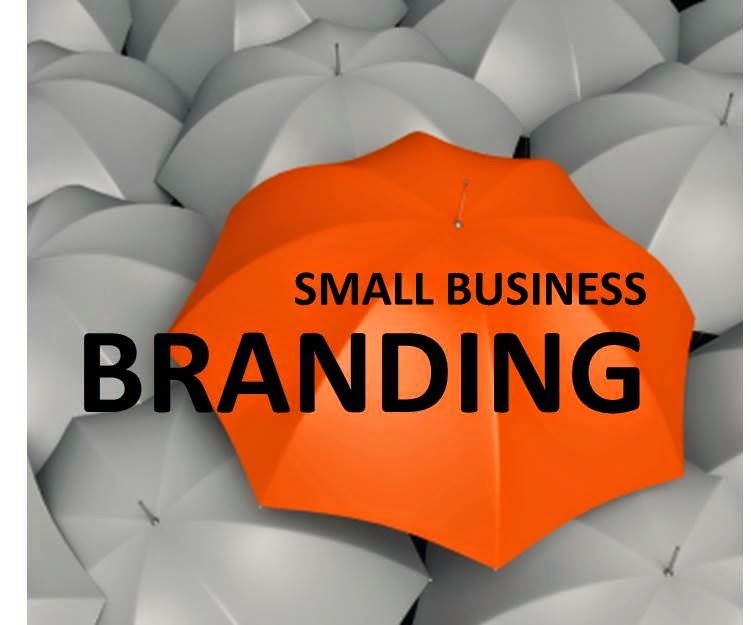 What about in branding context, what should a SME do? Building a great brand may sound a little tiring, but it's actually a quite straightforward thing. If you're running a business and have a brand, let's get some time to think about how you expect your products are positioned in the minds of your customers. Here are three must-have branding tips for your attention as well as implementation. 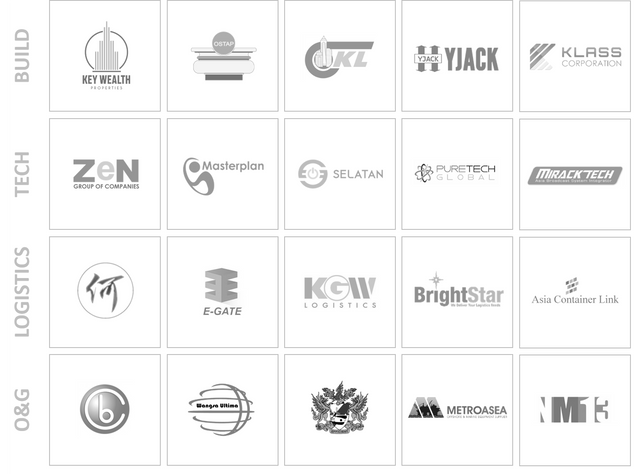 Look, there are so-many brands out there. What branding tactic would you consider then? Let’s take off by focusing on the brand logo, image and its slogan you’re trying to tell to the public. Your story is extreme important, as you’ll notice that most successful brands share something in common, their logos are simple-but-attractive, memorable and more importantly, they are telling great stories. 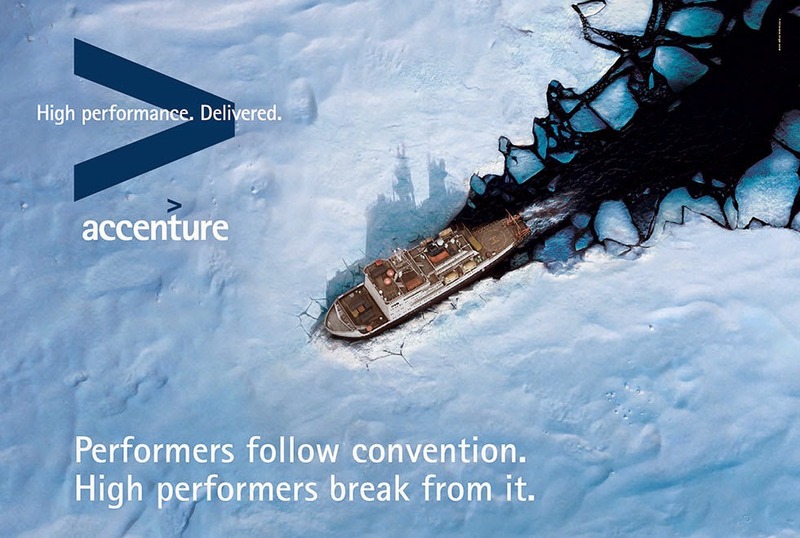 For instance, the Accenture’s ad below is a great example to illustrate. Thinking about creating a product for everybody will simply make you sweat; in contrast, there is opportunity of success if you’re considering serving the niche markets. Such niche strategy not only provides SME or start-ups with opportunities to launch a product or service successfully, but also can help them tap into a larger market, quietly. There are actually many marketers implement this when launching a product simply because it helps them to stay focus on a targeted group of customers who would likely to purchase the product. 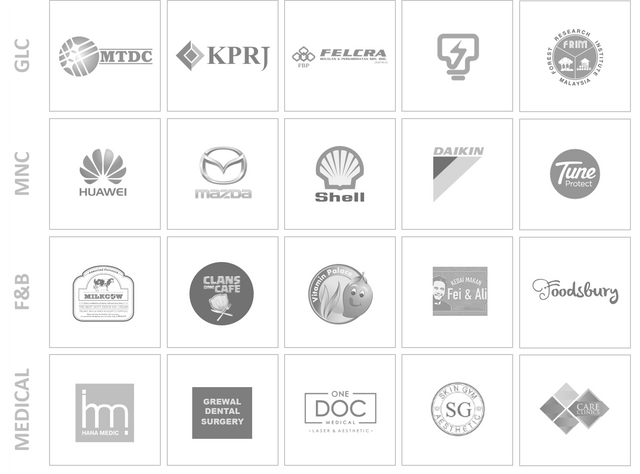 Does your brand belong to part of the social media conversation? Please rethink if you’re not. Social media’s huge data is extreme important today, and Facebook is a place where a SME or start-ups shouldn’t miss although I personally see that teen demographic in some regions leave Facebook for other social networks (correct me if wrong) such as Google+, Twitter, Instagram etc. mainly due to their added features recently, and have captured teens’ attention. In general, Facebook ad remains as one of the most powerful lead generating platforms for SME nowadays. Dozens of effective ad targeting methods like Sponsored Stories, Promoted Posts etc. based on your preferred demographic and settings. Nothing is impossible with great branding, let’s try out something today!